Congratulations on beginning your law school journey! As you gear up for the first semester, chances are good you’re experiencing a range of emotions: excitement, apprehension, confidence, fear, and so on. Sometimes all in the same half hour! Anyone who’s ever gone to law school has been where you are. It’s exciting to start this new chapter, but also a little intimidating. But what if you could arrive at law school orientation feeling ready? What if you showed up knowing that you’d given yourself the best possible shot at law school success? The Big Picture: Why is Law School Difficult? Unlike most undergraduate classes, your law school success depends on doing well on one exam at the end of the semester. Have a bad day, and your final grade’s going to suffer. Even crazier, most 1L classes are anonymously graded on a strict curve! So you don’t just have to know the material well, you have to know it better than everyone else in the class. Add these two facts together, and you can see why law students find exams so stressful. What can you do? To be at the top of the curve, you need an exam prep strategy that works from day one. There’s just no time to try to figure everything out on your own as you go. Knowing what to focus on — and how to handle the volume of material that will be thrown at you — is critically important, from the very first day of classes. Luckily, with the right guidance, law school exams aren’t impossibly hard! If you’re talented enough to get into law school, you can do well on your exams. Add ongoing legal research and writing assignments, mandatory class attendance, and the all-important extracurricular activities to round out your résumé and you can see why time management is a huge challenge for new 1Ls. What can you do? 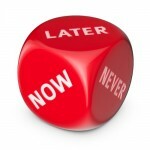 The only option is to get serious about managing your time. And, to do that, you need help figuring out what’s truly critical, and what can slide as the semester goes on. The good news is that after working with students at many different law schools, we know what consistently works (and what doesn’t). With the right guidance, you’ll be able to spend your time on the activities that generate the most bang for your buck, freeing up time for other important things — like sleep and fun! Hopefully the legal job market is improving, but the reality is it’s still pretty bad and may stay that way for the foreseeable future. (Don’t get us started on the robot takeover.) With good reason, many incoming law students are concerned about finding a job — after graduation, but also during law school summer breaks. What can you do? 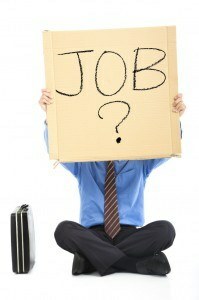 To optimize your job prospects, you need the best grades you can get. Full stop. Sure, other things factor in at the margins, but nothing puts you in a better position for your dream job than being near the top of your law school class. 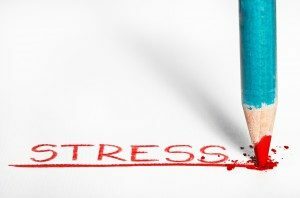 We don’t recommend stressing out too much about jobs before you even start law school, but it’s definitely something to keep in mind. If you’re serious about getting the job you want, your grades need to be excellent. Luckily, Start Law School Right can help with that! Want to sign up? Just click here. 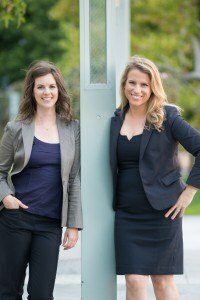 Welcome, we’re on your law school team now! Sure, you can muddle through law school on your own, but it’s easier with the right guidance and coaching. How Does Start Law School Right Work? Start Law School Right combines a variety of components — which you can access at any time, from any location — into one structured, integrated experience with plenty of opportunities for personal feedback. It’s all ready when you are — you can start right now and immediately begin preparing for law school success! As soon as you register for Start Law School Right, you’ll get access to the full course, so you can get started right away. You’ll also have a special Trello board to track your assignments and get feedback from your personal tutor. 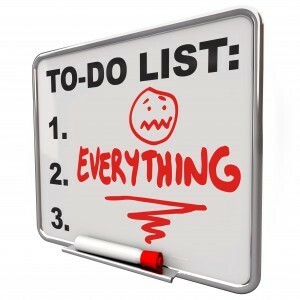 We know you’re busy, so we’ve kept things streamlined and easy to use! You can even mark each page complete when you’ve finished it, so you always know where you’re at and can easily pick up where you left off. 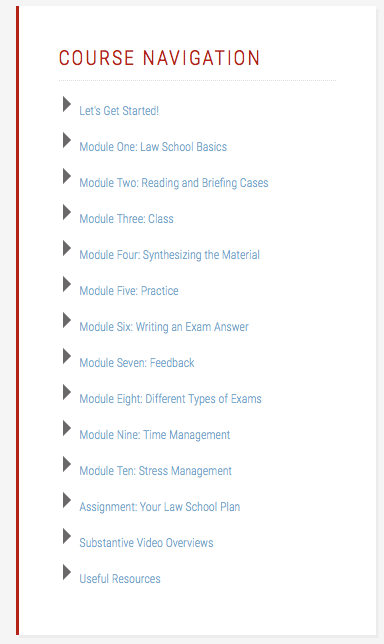 Together, the modules cover every important aspect of law school, in an easy-to-follow manner. Complete them all, and you’ll be ready to go by Orientation! 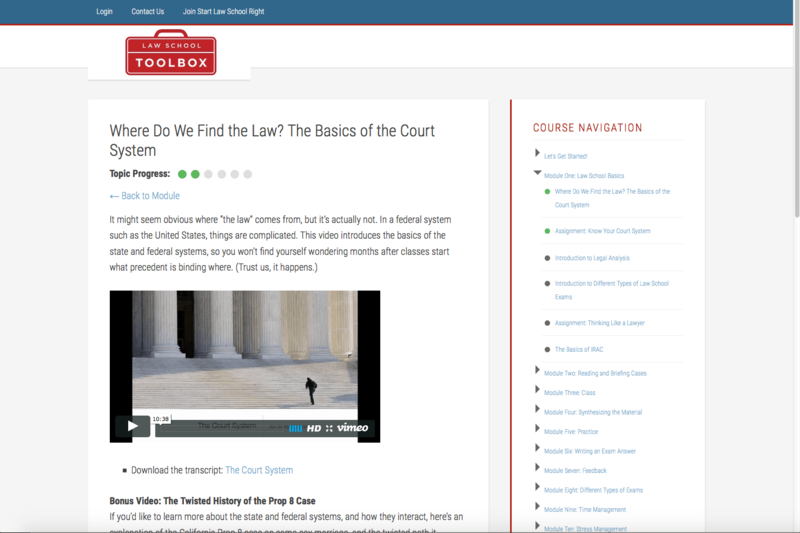 The modules contain videos, video transcripts, examples, assignments, and other materials to introduce the skills necessary for success in law school and to give you the opportunity to practice (on your own and with feedback). 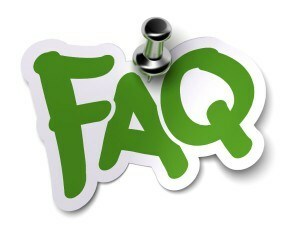 If you have any questions on how the course works or what is included, please don’t hesitate to contact us and ask! What’s the best way to learn anything? Practice and get feedback from someone who knows how to do it. Unfortunately, law school isn’t structured to provide much individual feedback. But Start Law School Right is! In most modules, you’ll be given a targeted assignment (writing a case brief, making an outline, drafting an exam answer, etc.) to ensure you’re practicing the skills you need to succeed in law school. The instructor feedback is constructive, but direct. We respect our students enough to tell them what’s going well, but also to point out what’s not working. Luckily we’re not grading you! We’re just here to help. When the Start Law School Right course is over, we don’t abandon you! You’ll get regular updates on what you need to be working on as the semester progresses. We’re also happy to answer questions via email throughout the semester, when you realize you have no idea what’s going on in a class or just need to ask a “stupid” question. Finally, for those Start Law School Right students who’d like to work closely with us throughout the year, we’re pleased to offer a 10% discounted tutoring rate, for more intensive ongoing one-on-one work. Ready to register? Click here to get started. You can begin today! As soon as you join Start Law School Right, you’ll have immediate access to all of the course materials, and you can work at your own pace. The course is designed to take 3-4 weeks, working about 5 hours a week (less in the beginning and a bit more at the end, when the assignments become more complex). It’s designed to be flexible, so you can fit it in around other commitments. A motivated student with sufficient time can also speed things up, working more hours in a shorter period of time. Overall, the average time commitment is typically 15-20 hours. 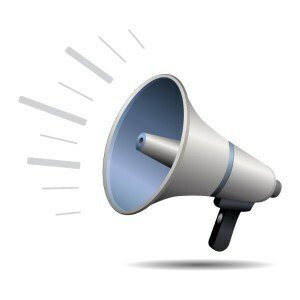 Typically, you can expect feedback on every assignment you submit within three business days. “You ladies were fabulous! I love the honest advice — all very useful. I have just finished orientation and there were some questions being asked that I just felt like been there, done that, because we’ve already discussed it. I think I would have been WAY more overwhelmed with the nitty-gritty if I haven’t taken this course. “It seemed like in orientation, we were told several times that “this method won’t work for everyone, so you have to find what works for you” but they never gave us any other methods. They showed (and required) us to do and turn in paper briefs and never even mentioned book briefing. Also, it was nice to actually work through an exam answer and get feed back; same with the outlining. While we did have to outline in orientation, no one read them or gave suggestions for improvements. From day one in school I was using the tools I gained from the course. Also, Alison and Lee are incredibly responsive and provide a great pipeline of support. Throughout the course and even beyond I feel like they are genuinely invested in my success. Ready to get started? Click here to join the course! If your question isn’t answered below, feel free to email us. Does it matter where I’ll be starting law school? No, we work with students at all different types of law schools (from Harvard to schools you’ve probably never heard of). We get the same questions from all our students! The 1L curriculum is remarkably consistent across different law schools. The techniques we’ll teach you in Start Law School Right will help you excel at any law school in the United States. For example, we’ve recently worked with law students at: Abraham Lincoln University of Law, American University, Arizona State University, Ave Maria School of Law, Baylor University (TX), Berkeley/Boalt, Birmingham School of Law, Boston College, Boston University, Brigham Young University, California Western School of Law, Campbell Law, Capital University Law School, Cardozo, Chapman School of Law, Charleston School of Law, Charlotte School of Law, Chicago-Kent College of Law, Columbia, Concord University, Concordia University, Cooley School of Law, CU Law, Cumberland School of Law, DePaul, Drake, Duke University, Duquesne School of Law, Faulkner, Fordham, George Mason, Georgetown, George Washington University Law School, Georgia State, Golden Gate University School of Law, Harvard, HBKU, Hofstra University, La Verne College of Law, Lewis and Clark Law School, Lincoln Memorial Duncan School of Law, Louisiana State University, Loyola Law School, John Marshall, Maine Law, Massachusetts School of Law, McGeorge, New York University, North Carolina Central University, Northwestern, Notre Dame, Ohio State, Pepperdine, Quinnipiac, Rutgers-Camden, Santa Clara University, Seattle University, Seton Hall, South Texas College of Law, Southern Methodist University, Southwestern, Stanford, Stetson University, St. John’s University, St. Francis, St. Thomas Minneapolis School of Law, SUNY Buffalo, Taft, Temple, Texas A&M, Texas Tech University, Thomas Jefferson School of Law, Tulane, Tuoro School of Law, Universite de Montreal, University of Alabama, University of Arkansas, University of Baltimore, UC Hastings, UC Irvine, UCLA, University of Chicago, University of Denver, University of Houston Law Center, University of Indiana, University of Kansas, University of Maryland, University of Miami School of Law, University of Michigan, University of Montana, University of Nebraska, University of Nevada Las Vegas, University of Oklahoma, University of Oregon, University of Ottawa, University of Pennsylvania, University of Pittsburgh, University of San Diego, University of San Francisco, USC Gould, University of Texas, University of Virginia, University of Washington, University of Windsor, Vanderbilt, Villanova, Washington & Lee, Wayne State, Western New England, Western State College, Widener University Delaware School of Law, and William and Mary. I’m Canadian. Can I sign up for Start Law School Right? If you want to, but we wouldn’t recommend it. We’re both graduates of U.S. law schools, and that’s the curriculum we’re familiar with. While many of the techniques are broadly applicable (who doesn’t want to think and write clearly? ), we really have no idea if this course will help if you’re a non-U.S. law student. Try it and see, if you like. When does the course start? You can get started right now! As soon as you register, you’ll have access to all of the course materials and you can move at your own pace. Typically, students can complete the coursework in 3-4 weeks, working several hours a week. Who are you and why are you doing this? Lee and Alison are experienced law school and bar exam tutors who were very successful in law school. We’ve helped tons of law students find success — whether that means landing at the top of the class or getting off academic probation. We’ll meet you where you are — with powerful strategies that are easy to understand and apply. Our philosophy is pretty simple: If you’re smart enough to get into law school, you’re smart enough to be a successful law student. We want you to work hard, but — more importantly — we want you to work smart. Do both of those things, and you can do well, without driving yourself completely bonkers. How do I know you’re any good? Trust us! Just kidding, feel free to check out what some of our prior students had to say. They love us! I’m really lazy. Will this course work for me? Probably not. If you’re not willing to put in some time and effort, we’d prefer not to have you as a student. Sorry if that sounds harsh…but there’s no “secret bullet” that will make law school easy. Even if you’re super smart, it’s still a lot of work. I’m not even sure I want to go to law school. Should I take this course? Sure! If you’re feeling uncertain about starting law school, Start Law School Right might just save you hundreds of thousands of dollars and three years of your life. We’ll be reading cases and learning how to apply them to new fact patterns. If you hate the course material, you’re probably going to hate law school (and being a lawyer). Better to find that out now. On the other hand, if you enjoy the course material and the exercises, you can feel more confident and prepared as classes progress. Can you guarantee I’ll get all As? Nope. We can teach you what your law professors are looking for, but we can’t take your exams for you. Lots of random stuff can happen on exam day, and odds are we wouldn’t even get straight As in all of your classes, thanks to the curve. Law school grading isn’t entirely random (as some would argue), but it’s definitely not entirely predictable, either. Your mileage may vary. I’m not very tech-savvy. Will I be able to participate? Yes, it’s super easy. You just need an internet connection and a web browser. Am I violating the Honor Code if I get outside help? Almost certainly not in this scenario. Generally, law students aren’t allowed to get help on specific assignments, but there’s nothing to prohibit you from learning general techniques from helpful experts, especially before classes start. How much does Start Law School Right cost? It depends on how much personal attention you’d like. Please see below for all the pricing details and let us know if you have any questions. Why should I choose Start Law School Right over LEEWS, Law Preview, or some other similar course? You shouldn’t necessarily. You know yourself best, and you know how you learn. If you’d prefer to sit in a classroom for a week taking make-believe law classes (and you can afford it), go for it. The advantages of Start Law School Right include: lifetime access to the online course materials whenever you want and as often as you want; structured exercises and feedback to reinforce what you’re learning; affordable pricing; ongoing support from your instructors; substantive law videos; and a detailed, holistic approach to law school exam taking. If you can get that as conveniently elsewhere, don’t let us stop you! Why should I choose Start Law School Right over a book? Reading a book about how to succeed in law school is step one. For certain people, that’s enough. But a book can’t give you personal feedback and answer questions for you. Most new law students benefit from structured skill development in a supportive environment. That’s what Start Law School Right provides. Won’t my school teach me this stuff? Ha! Yeah, probably not. 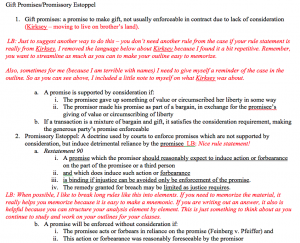 Law school pedagogy is rather odd, and what you do in class bears little resemblance to what you’re tested on. You probably won’t get any real feedback until after you take the final exam (if then), and by then, it’s too late. Odds are, most — if not all — of your grade will based on one anonymously graded 3-4 hour exam at the end of the semester. By the time you realize you don’t know what you’re doing, it’s too late. Better to have a plan from the beginning, so you’re not left wondering what happened at the end. I’m a 2L who got bad grades. Can I take this course? No, but feel free to contact us about private tutoring. We’ve worked with many law students in your situation and even a few sessions can help us diagnose the problem and start to fix it. Say I take Start Law School Right and then I find I want law school tutoring. Is there a discount? We’re delighted to offer Start Law School Right students a 10% discount off of any future tutoring package. How does the Platinum package one-on-one feedback work? 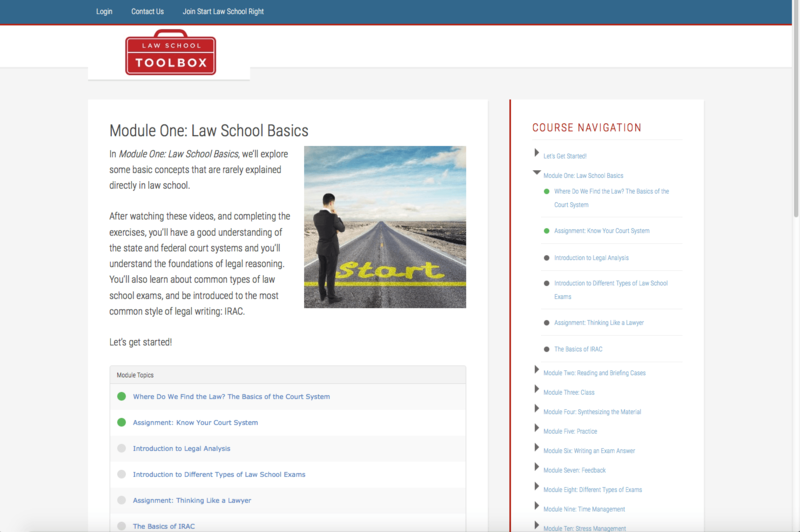 If you select the Platinum package, you’ll work one-on-one with a Law School Toolbox tutor as you go through the course. At four specific points in the course, you’ll have a 30-minute call with your tutor to discuss your progress and answer any questions. 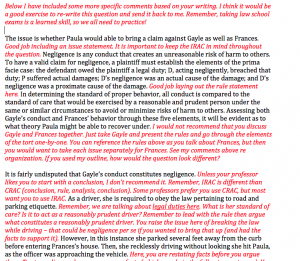 (Of course, you’ll also get written feedback, just like any other Start Law School Right student.) Basically, you’ll have a personal guide and resource to consult to ensure you’re on track. I have a question that you haven’t answered. Where can I find an answer? Just email us. Get started on your law school journey today! You can register for Start Law School Right by clicking one of the blue “Get Started” buttons below. We look forward to working with you! Personal feedback on assignments, to ensure you're "getting it"
Bonus material on time and stress management, test anxiety, and more! Perfect for: Very self-directed students who only want feedback on the most important aspects of law school. Perfect for: The typical incoming 1L, who would like personal feedback on all aspects of the law school process. We’re always happy to help! If you’re not sure if Start Law School Right is a good fit for you (or if you have some other question), just email us.